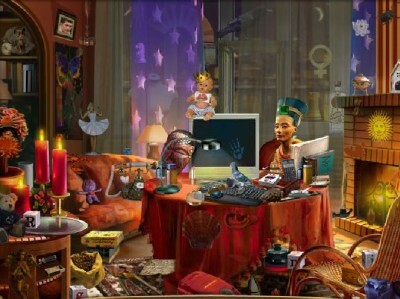 Cassandra's Journey: The Legacy of Nostradamus is a online no download hidden game by bigfishgames. My name is Violet Smith. My brother disappeared almost two weeks ago. The police can't help. I hope your magic gift could help me, Cassandra. Frankly speaking I'm just a beginner in such things but I promise that I will do whatever I can to help you in your search. Good luck and have fun.